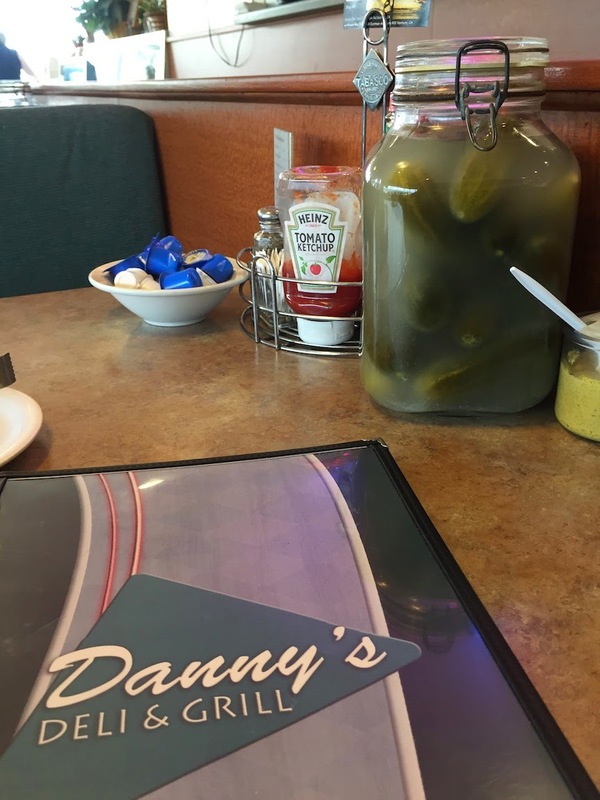 I have driven past Danny's Deli probably a thousand times without ever giving it a chance. I am foolish for never stopping because the parking lot is always packed. That has to count for something! Anyway, on Friday I stopped in for an early lunch after I had my first ever MRI. MRI?! Melissa good Taste is getting old. I was sat at a large booth and was greeted by a very large jar of pickles. The first thing I saw upon opening the menu was a Monte Cristo. 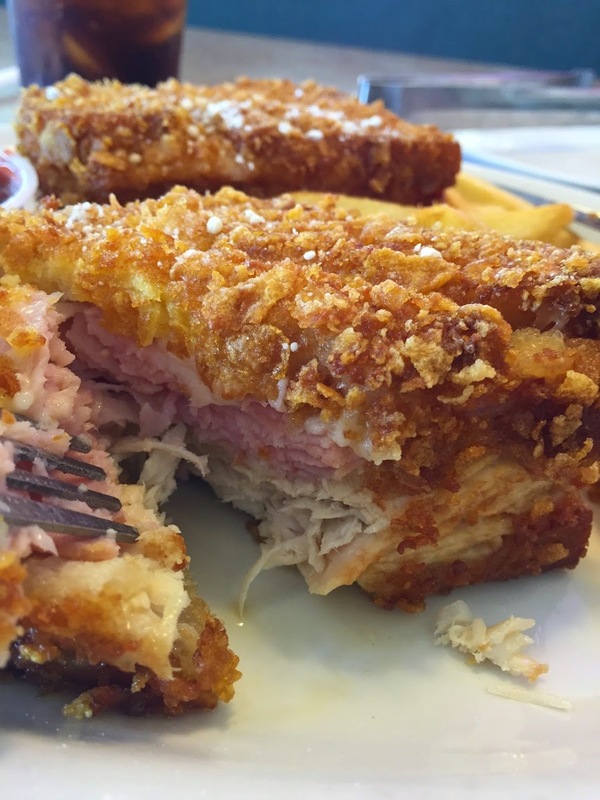 That was an easy sell, I remember I fell in love with the Monte Cristo sandwich while dining at the Blue Lagoon in Disneyland over twenty years ago. Piping hot fries and side of ranch dressing came with the glorious sandwich for me to enjoy. I liked this version a lot. The outside is crunchier than most versions I have had. It does require a sharp knife to work your way through the crunchy shell and massive body. The layers of ham and turkey are totally pronounced but could possibly supply an extra serving of cheese, as I did not notice it all. Danny's deli based on my first experience was great. With an addition of a soda, I escaped with a $13 bill and still had tons of food left on the plate that I absolutely could not even finish. I look forward to returning to sample some of their "deli" fare such as lox and whitefish. It all sounded great. 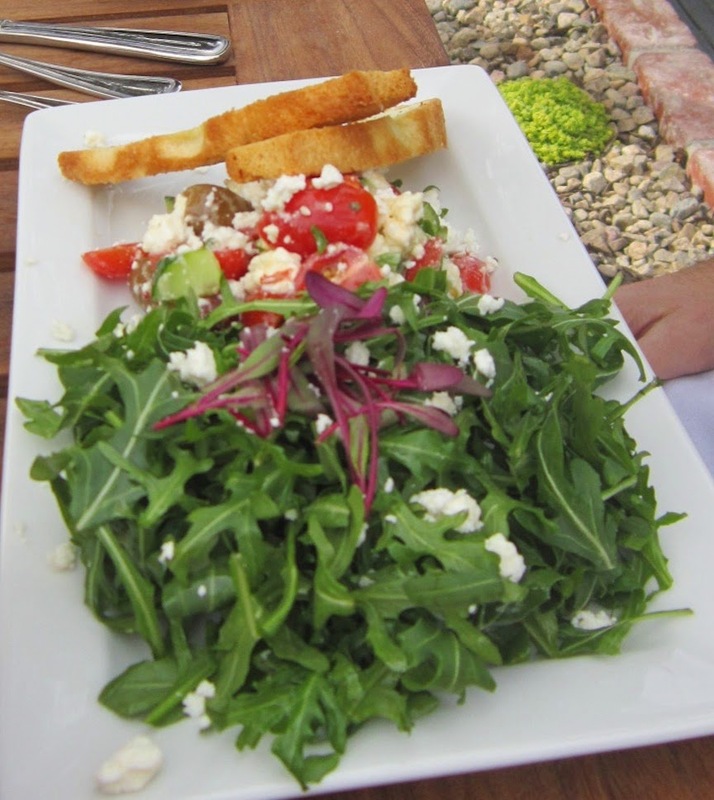 A new place opened up in Ojai and it has gotten the attention of the local foodies in town. 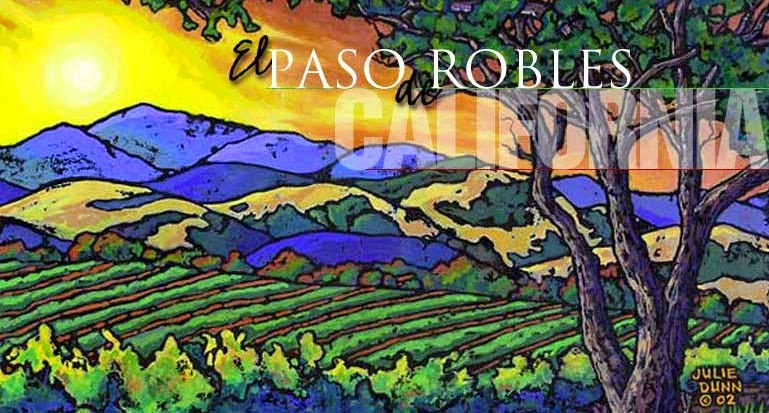 Located across the street from Wells Fargo Bank, it makes for a nice stop while running errands in town. I met Christian and Dana there to give it a try for myself. Portions are small and options on what to order are very limited as changes to any menu item are not allowed. 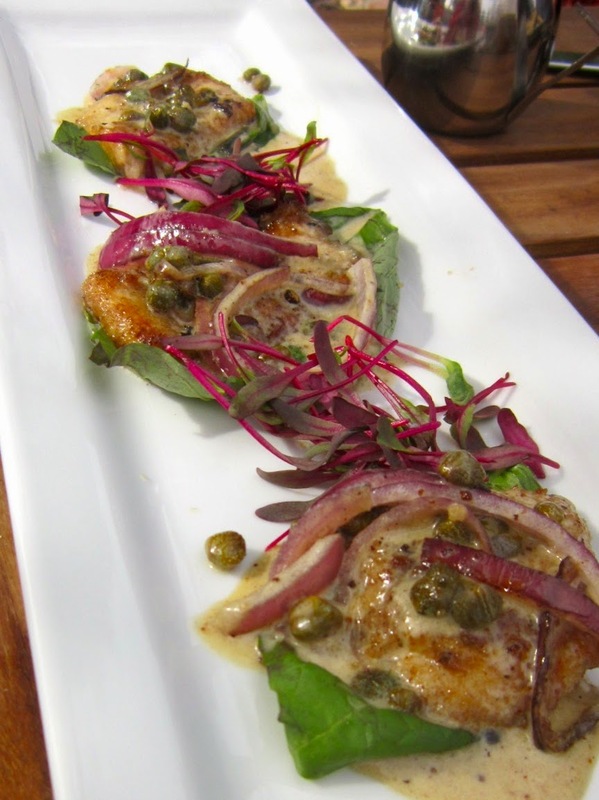 To share with the table we ordered the Chicken Picatta Shooters. My couple bites consumed the entire "shooter" and it was truly delightful. Christian ordered a salad. There was nothing wrong with it, but I have to admit it looked quite boring. Dana ordered a Panini, she always orders paninis. She liked it but wished it was bigger, I don't blame her. A sandwich should most definitely be filling for one's meal. Speaking of light orders, this was my lunch! At the time of order I thought I would be perfectly content but I was wrong. I left hungry too. Was it a case of ordering wrong or is this just the type of food that is meant to be enjoyed by one who is an extremely light eater? Whatever the case,everything was properly prepared and totally fresh. "Where has Melissa Good Taste been? 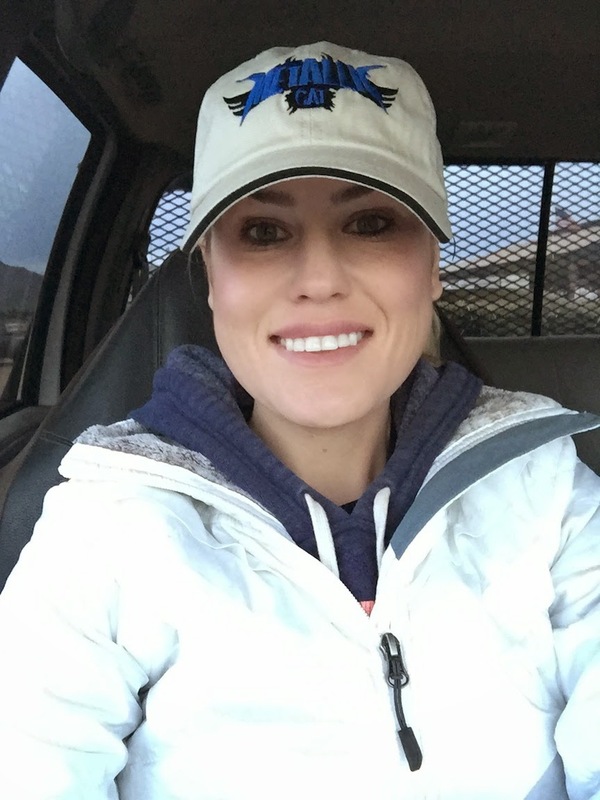 She hasn't been posting much..."
I am have been spending most of my time at the new Ojai Ranch House. The restaurant has a long history in the Ojai Valley and I have been thrilled to be teamed up with such an incredible staff. Take a look at a few shots of the updated restaurant. 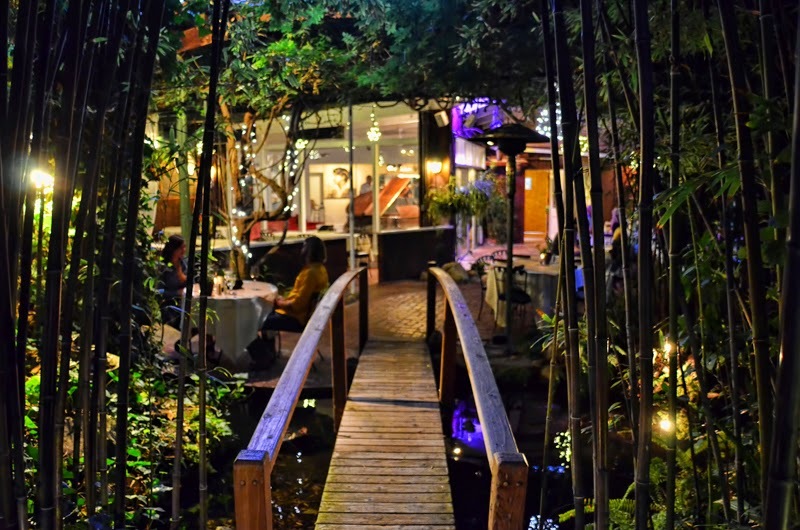 The evening is the most magical time at the restaurant, it is like a magical garden. 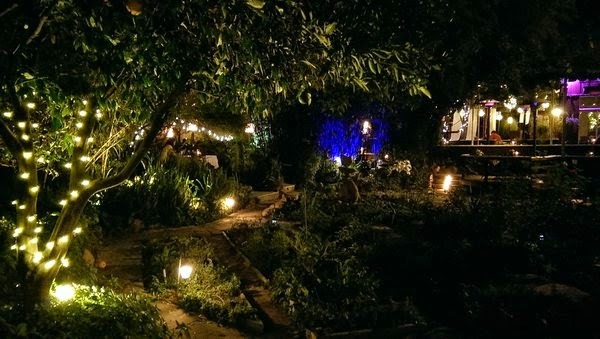 The lighting and lush garden setting makes for a truly romantic evening. 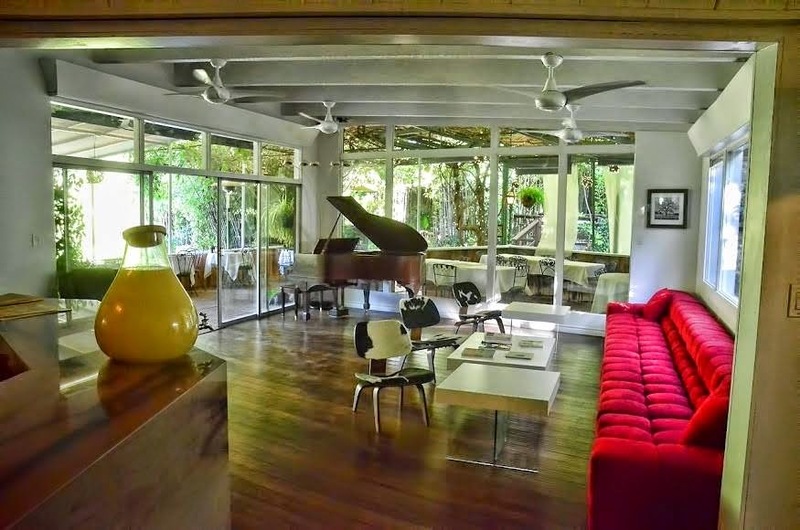 The Ranch House has been a favorite of visiting celebrities. A Paul Newman quote praising its cuisine still appears on the website nearly six years after the actor’s death. Chef Cat Cora featured the restaurant’s grilled diver scallops with bok choy and curried corn sauce on the Food Network show “The Best Thing I Ever Ate. The chef at the Ranch House is Sean Kingsbury, young and totally entergetic. 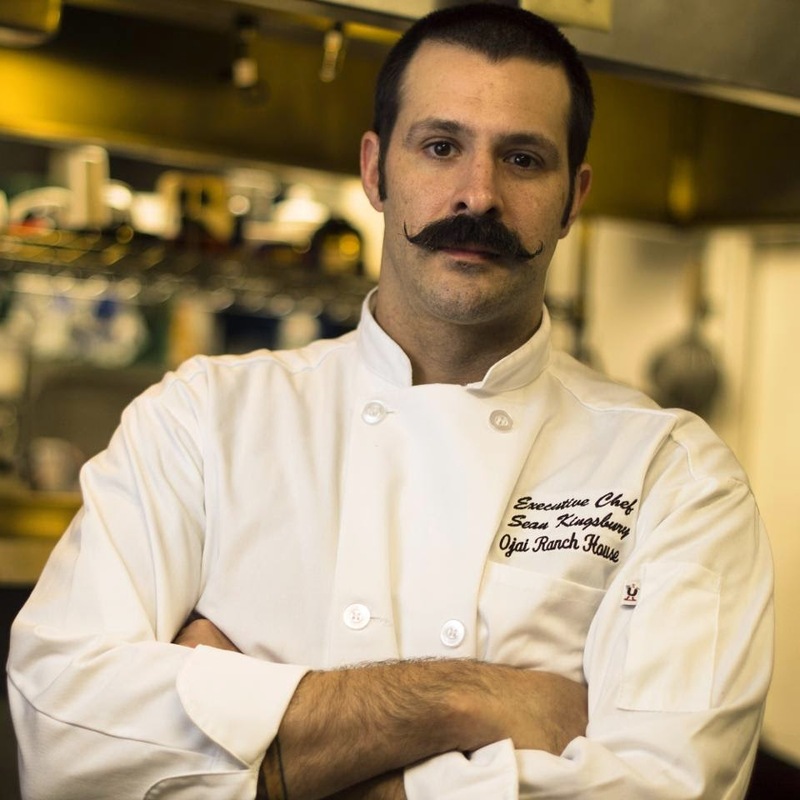 He creates seasonal menus that focus on what is in season and pairs side dishes that will compliment them nicely. He has kept old favorites like the Ranch House Chicken Liver Pate and Mushroom Strudel on the menu because not only are they fabulous but they have been proved customer favorites. 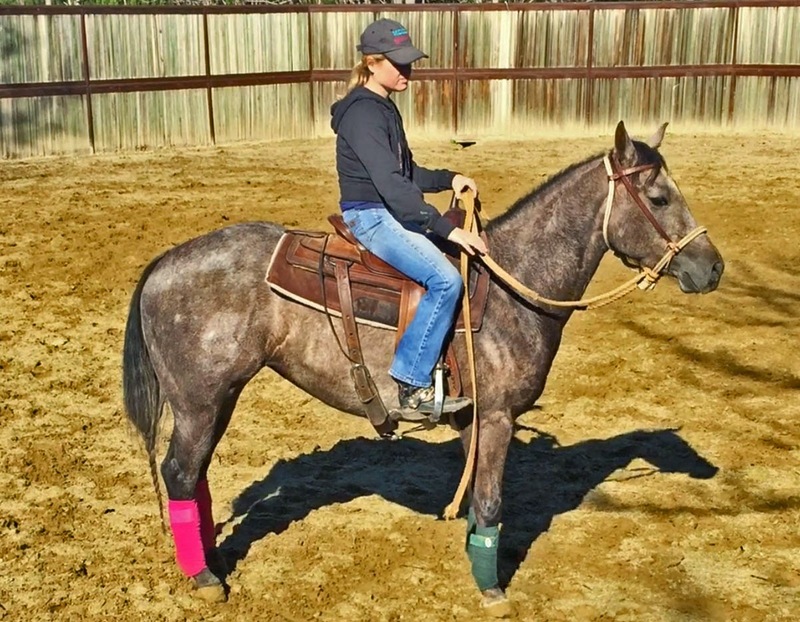 The Ranch House is committed to providing the best experience possible to their customers. The beautiful setting, quality food and friendly service will make for an experience of a lifetime. I am proud to be involved in such a legendary establishment. Let me catch you up on what has been going on. 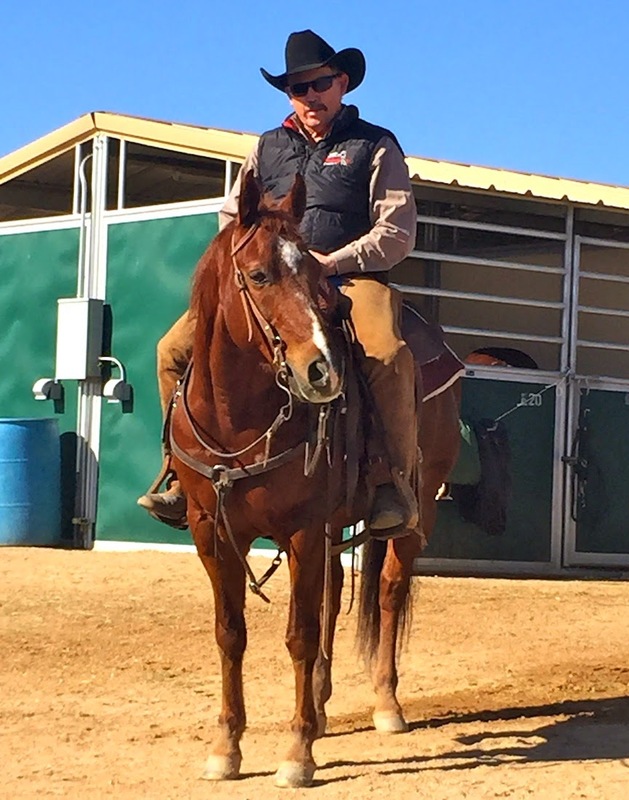 Scott took a load of the show horses to show at a cutting in Paso Robles last week and did extremely well. Skipper, Ruben and Scotty all picked up checks in their respective classes. Unfortunately, we did not get to dine at one the many fine restaurants in the area because the horse show ran really late at night. It was a Taco Bell kind of night, I even treated myself to dessert! I love the Cinnamon Twists. 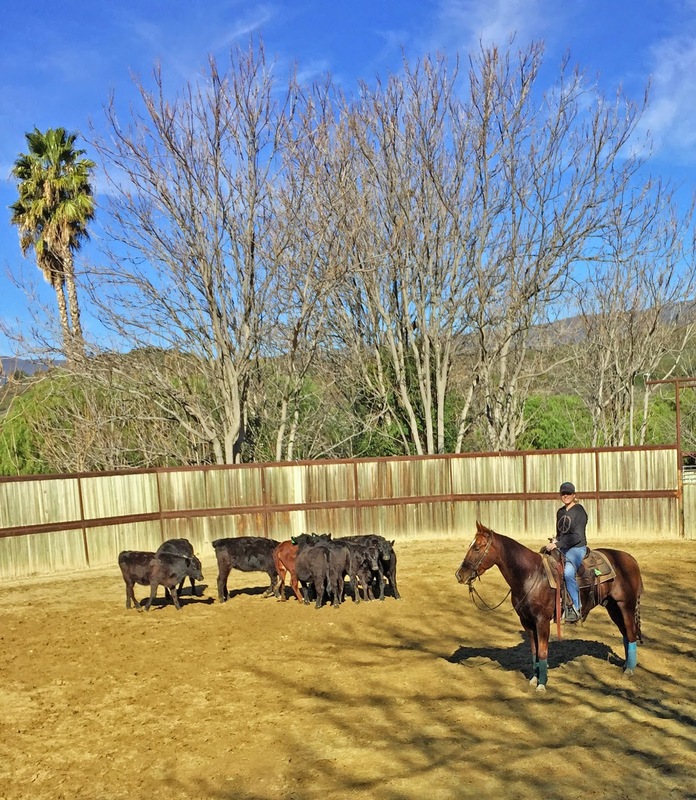 Back at home, we have just been riding and working on the ranch. Cassie my three year old is coming along nicely and has the sweetest personality. I like that her look is original with grey coat that has black and white dapples. Elvis is down in Southern California with me and he too is quite enjoyable. He has packed on the pounds and is really handsome. I am having fun playing around with him. And holy smokes I have been quite the Pintrester. 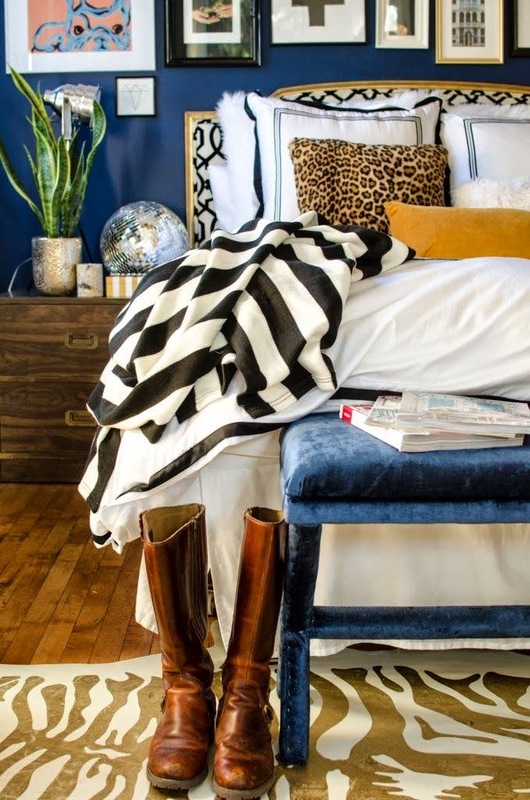 It is mostly with all things home decor because I recently did my own home makeover. Nothing serious but I did rearrange a lot of rooms with furniture from different places in the house. I switched up paintings on the wall, picked up a few trinkets and had fun. I worked my magic while Scott was gone so he could be surprised when he got home. I think he liked it but I am sure he was glad I didn't re-create the rooms from my inspiration board. I couldn't stand not taking a photo of these two dudes. Bobby and Scott have been friends for over 20 years. I love this photo. And for dinner? Why not another chain? 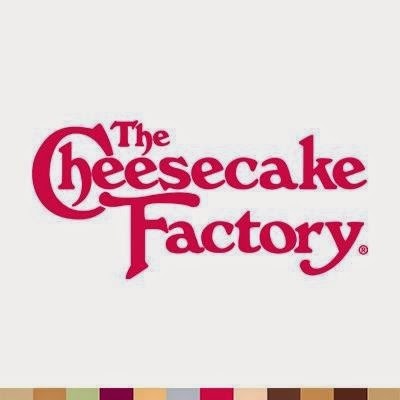 On the scale of chain hood I would say Cheesecake factory is on the higher end. I have always had a good meal here and always left totally satisfied. For dinner I had the Salmon Genovese and it was amazing! I was so pleased with order and ate every single bite. The salmon was a wonderful medium rare and rested on a bed of pearl couscous. The pool of almond pesto was so tasty, I wish I ordered a side of it so I could eat it up with a spoon. The sun dried tomatoes, green beans and artichoke hearts were all vegetables I could deal with. Order this and order this now. Delicious! How can you go to the Cheesecake Factory and not get a piece of cheesecake?! I decided to go with the original version and was perfectly happy. Sometimes the toppings mask the taste of the good, old fashioned cream cheese so I was happy with my decision on keeping it classic. I was supposed to share with the table but I think I mowed down the most of it. I love the Cheesecake Factory! Scott and I hit the road late Monday night for Arizona for a 5 day horse show. While he drove I curled up as best as I could and napped during our drive into the desert. As soon as Scott decided to pull off the highway for a break, I instantly woke up and jumped out of the truck. I had never had a Bacon McGriddle so I decided to go for it. It was sweet and salty with the bites of egg, cheese and bacon. I was throughly impressed with this breakfast sandwich! I am not much of a breakfast lover so this made our stop pretty much a success. 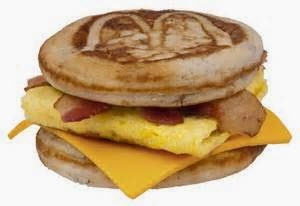 Have you tried a McGriddle? In Arizona where we are staying, it is like chain restaurant city and there is nothing wrong with that. As much as I enjoy fine dining, I also like to eat at everyday type of restaurants. They aim to please and are affordable. 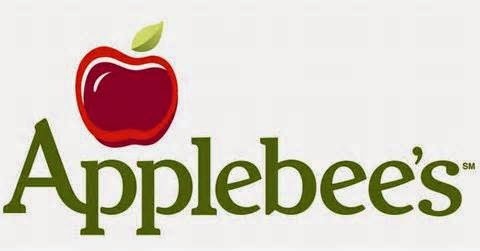 I hadn't been to an Applebee's in awhile so I was actually looking forward to it. 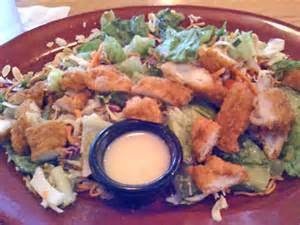 Ah, the good old Oriental Chicken Salad with extra dressing. This salad has ben on their menu for as long as I can remember and it always has been good. The dressing is creamy, but totally unique. They could bottle it and probably survive off the profits of the dressing alone. The crispy chicken with bites of shredded carrot, sliced almonds and crunchy rice noodles are just to die for. 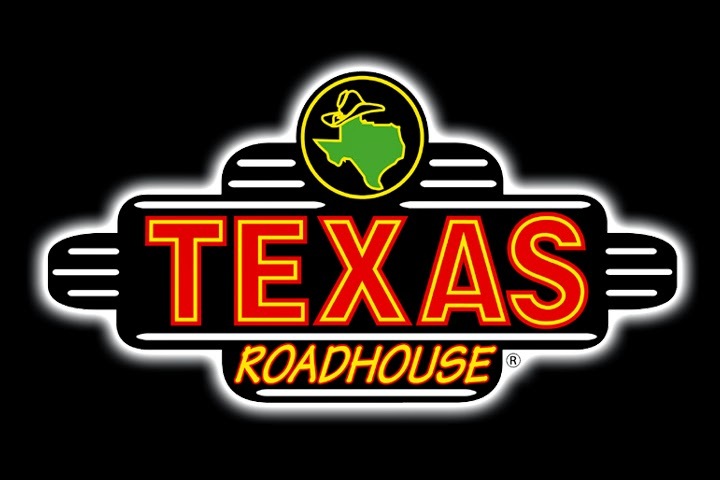 Who doesn't love Texas Roadhouse? Have you been to one? They are the restaurant responsible for teaching your children to just throw their used peanut shells on the floor. I never understood the concept but maybe it made people feel like they were at home? Who throws peanut shells just on the floor? Ok. I am done ranting about the peanut shells, but I enjoy the salty snack waiting for me at the table as soon as we are seated. I was in the mood for a frosty beverage and thought a frozen margarita was just the ticket. The margarita itself was blended perfectly smooth but the mix itself was much too tart. A couple sips of the frosty concoction would leave you puckering your cheeks up tight. My meal at the roadhouse was a very simple one. Grilled Salmon, buttered corn and loaded mash potatoes not pictured. 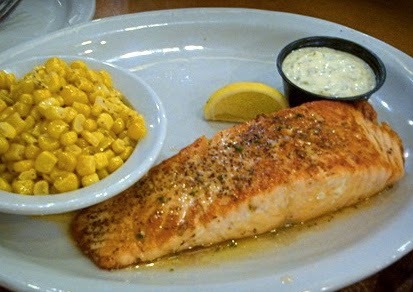 The salmon itself was nicely cooked, maybe a little touch over done to my taste but it was nicely seasoned so it made eating it very enjoyable. The bites of corn and mashed potato were great sides and I couldn't have left more satisfied. 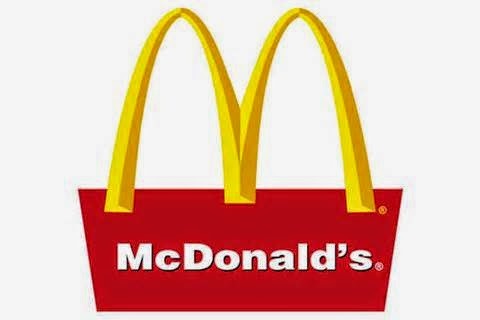 What chain restaurant do you just love? While in San Juan Bautista over Christmas I got to spend a night out with James and Kate in Carmel. 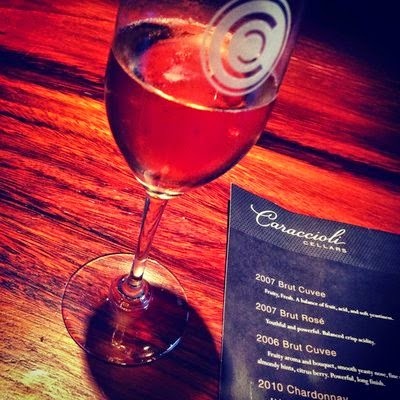 We kicked off our evening at the Caraccioli Cellars Tasting Room. Kate and I enjoyed a glass of their award winning Brut Rose. It was lovely, blend of not too sweet and not too dry. It was the perfect start to our meal to come! 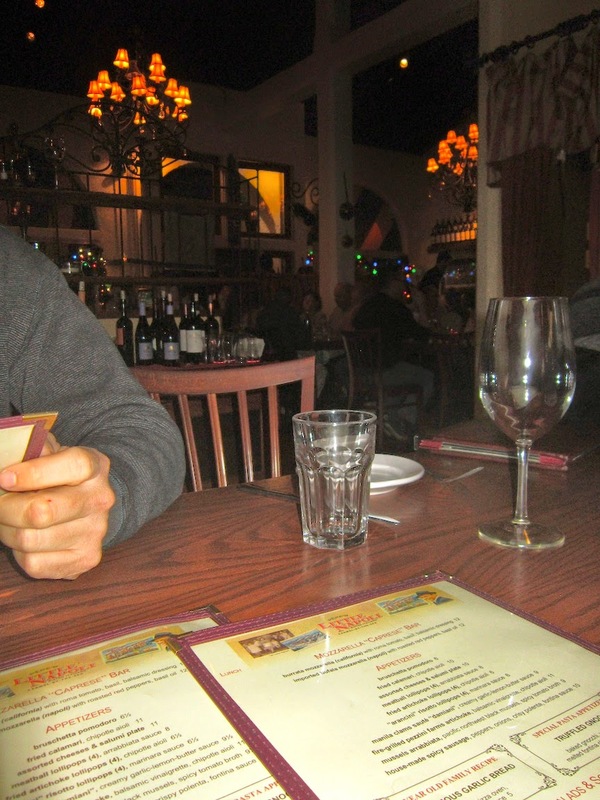 Little Napoli is an Italian restaurant located in the heart of Downtown Carmel. James and kate like coming here so they wanted me to experience their little spot. We had late reservations but I was amazed at how packed the place was. I love a restaurant that serves late into the night. It was a quaint space, the lights were low and I felt like I was transported to somewhere in Italy. When I saw that they had an appetizer special of Truffle Gnocchi I knew instantly that is what I wanted to start our meal off with. I ordered up the baked pillowy clouds of awesome intending to share but found myself pretty much polishing off the dish on my own. It would make an excellent entree order! Hey guess what y'all?! I didn't order seafood for dinner! This has got to be a first in a long, long time. I saw the New Zealand Lamb Shank "Osso Buco"on the menu and decided that sounded great. My lamb shank was very tasty, totally tender and the perfect amount of food for me. It came with mashed potatoes and they were a tasty compliment to the rich sauce made from the braised lamb and vegetables. Kate did something every little foodie loves... She ordered off a secret menu! She almost spoke in code with our waitress! So cool. Kate wanted: roasted chicken, no skin, with special pink sauce and potatoes. It was amazing. The potatoes that usually come with the dish are oven roasted however they did not have them on hand that day so mashed potatoes were substituted and they just kind of disintegrated into the sauce. I think pasta might have been a better substitution because that sauce was so good. James ordered up the Chicken Parmigiana and it was jam packed with food. The "gravy" that the fried chicken was topped with was very good. The right amount of tang to sweet ratio. A healthy blanket of mozzarella was broiled on top. I switched plates with James at the tail end of our meals so I could sample his meal, and he could try mine. Bites of the chicken entree and tender house made pasta were delightful. At this point we were almost uncomfortably full so we declined on dessert. Little Napoli was a great place for our little night out on the town. I enjoyed the ambiance, food and most of all the time i got to spend with my brother and Kate!